Candy Crush Saga has three words in the title, but game developer King only got a trademark approved for the first one. That doesn't mean, however, that the second two are fair game. It turns out a few weeks ago King filed a Notice of Opposition with the USPTO regarding someone else's trademark request. 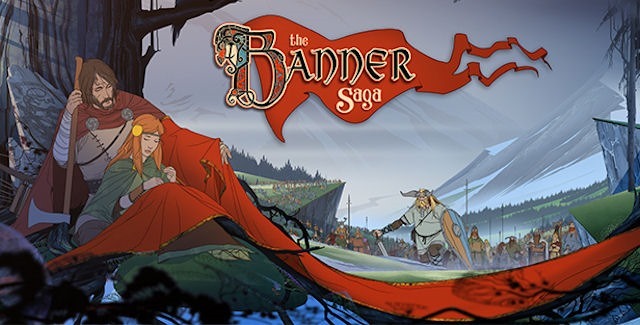 The application in question was for The Banner Saga, a turn-based PC RPG. King objects because it includes the word 'saga.' Yes, seriously. It's important to note that the development house behind The Banner Saga (Stoic) is not seeking a trademark simply on the word 'saga,' but the entire name of its game. King says that because it already has several trademarks that include the word saga, Stoic's trademark should be denied. This would effectively force the developers to change the name of the game. King is taking advantage of the opposition period to try and block this trademark – it's the same opportunity other developers will have as soon as King's candy trademark is published. It is generally agreed that unique terms like 'The Banner Saga' or 'Candy Crush Saga' are different than suggestive ones like just 'saga.' It would be very difficult to make the claim that you came up with the whole term Candy Crush Saga without knowing about the existing game, but that's what makes it easier to obtain and enforce as a trademark. Even though this situation has some fundamental differences when compared to the candy trademark, they both involve King jealously guarding single words to reinforce its brand. This isn't necessarily about the trademark system being broken like copyright law is – trademarks are usually enforced in a more narrow manner. Problems arise when the trademark owner is particularly litigious and has deep pockets. King's behavior thus far isn't encouraging.